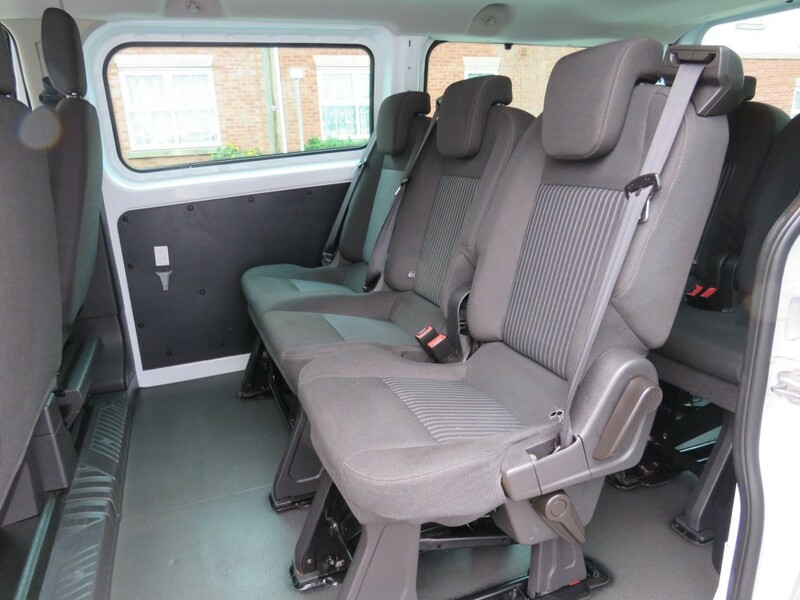 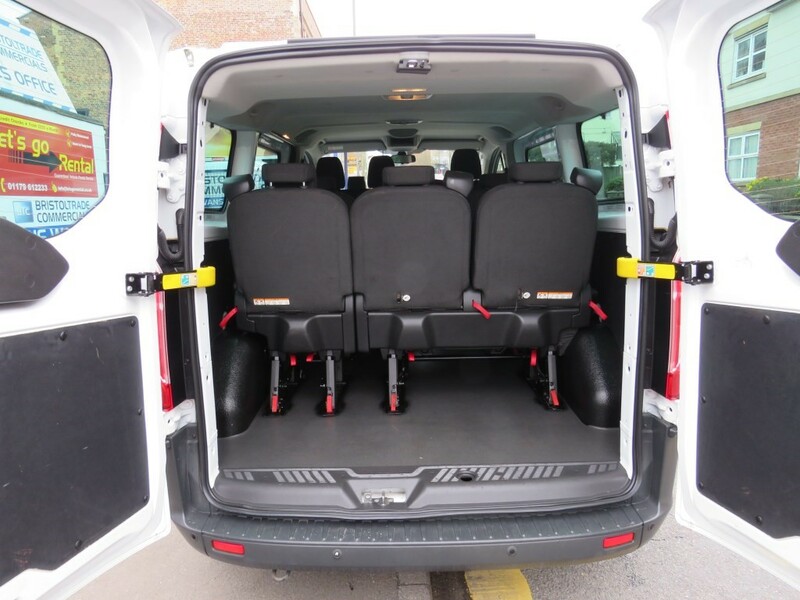 Transit Custom Trend 9 Seater Kombi Van. 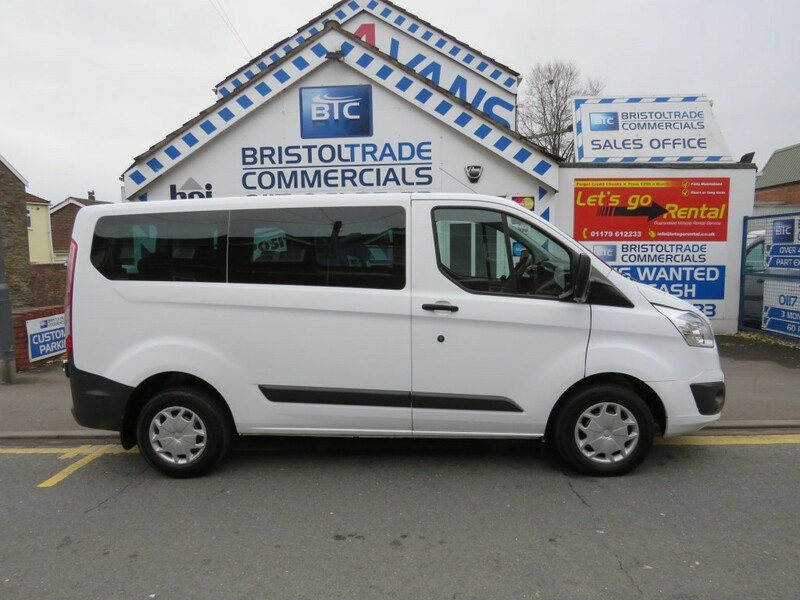 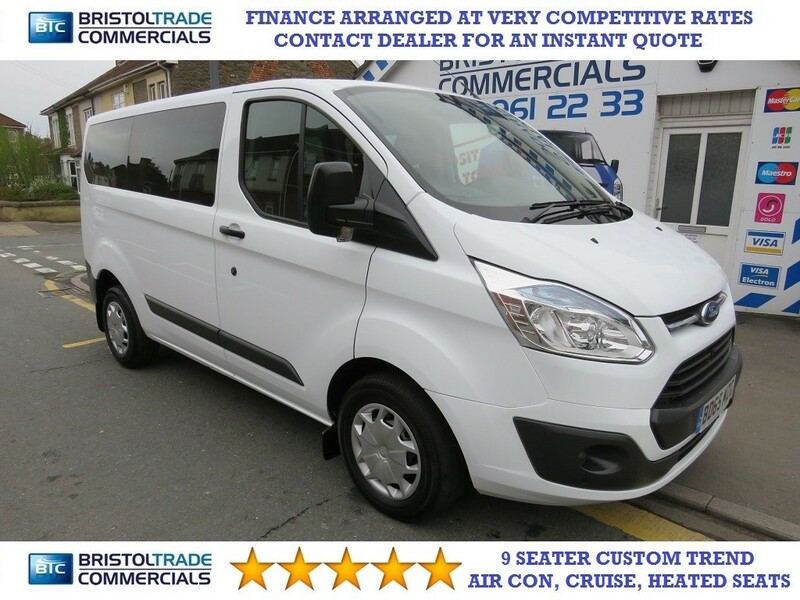 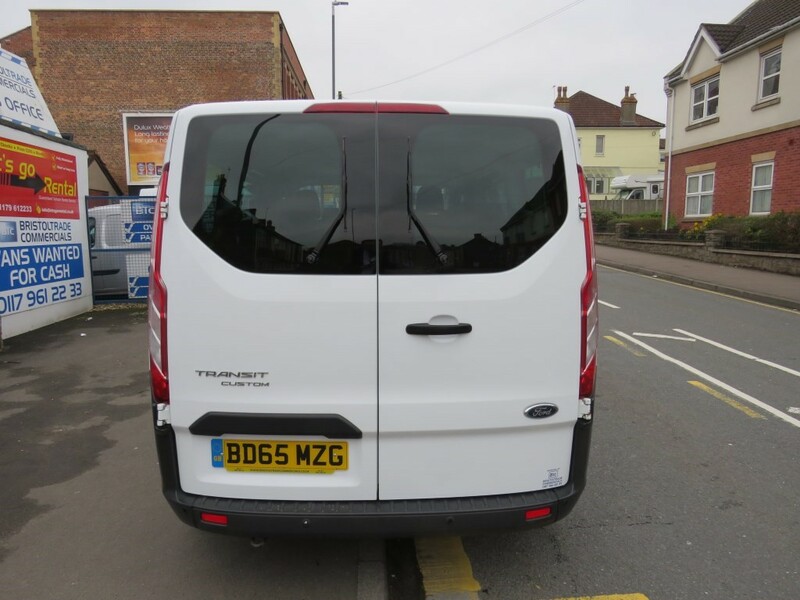 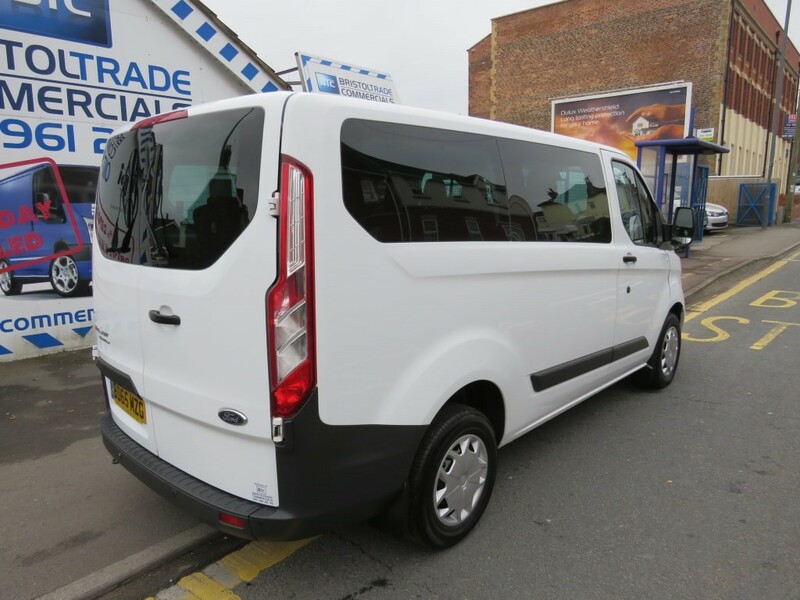 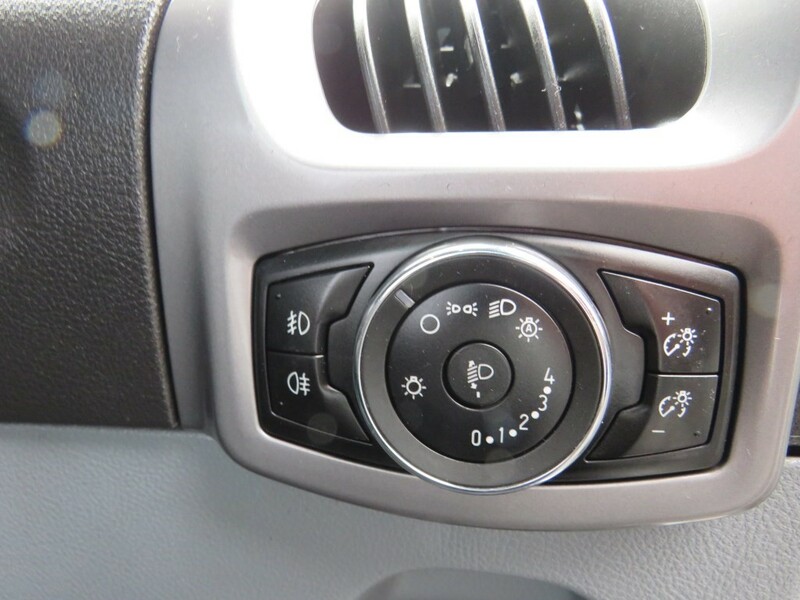 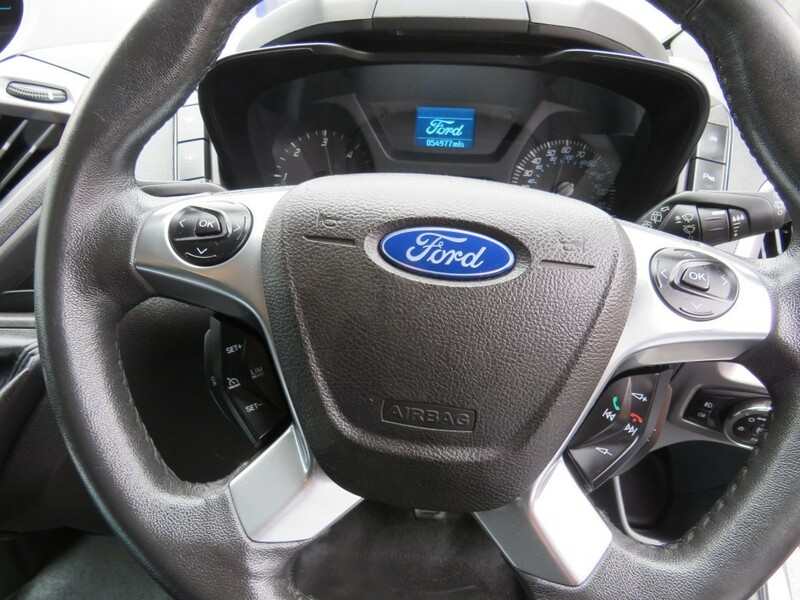 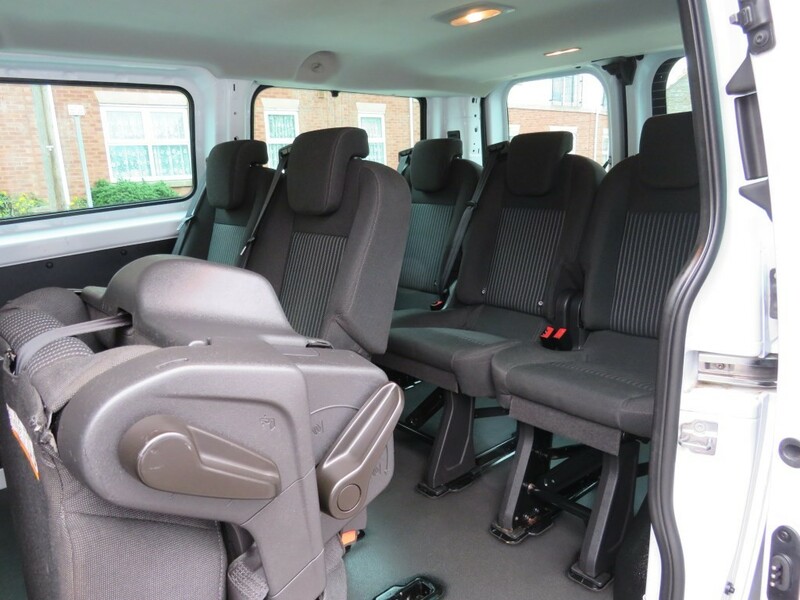 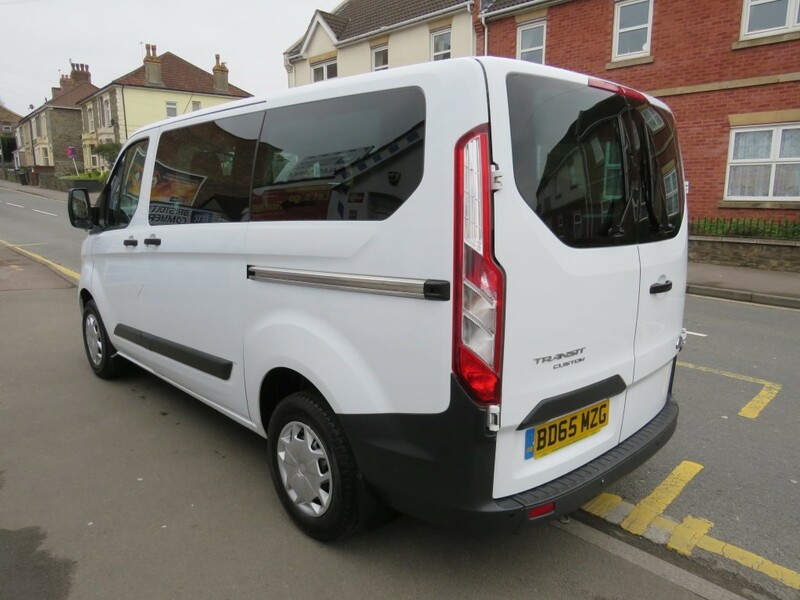 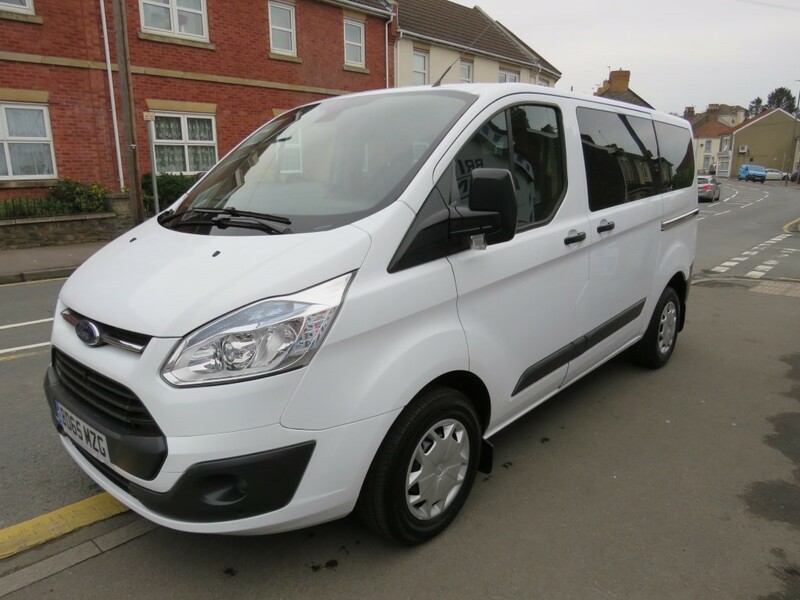 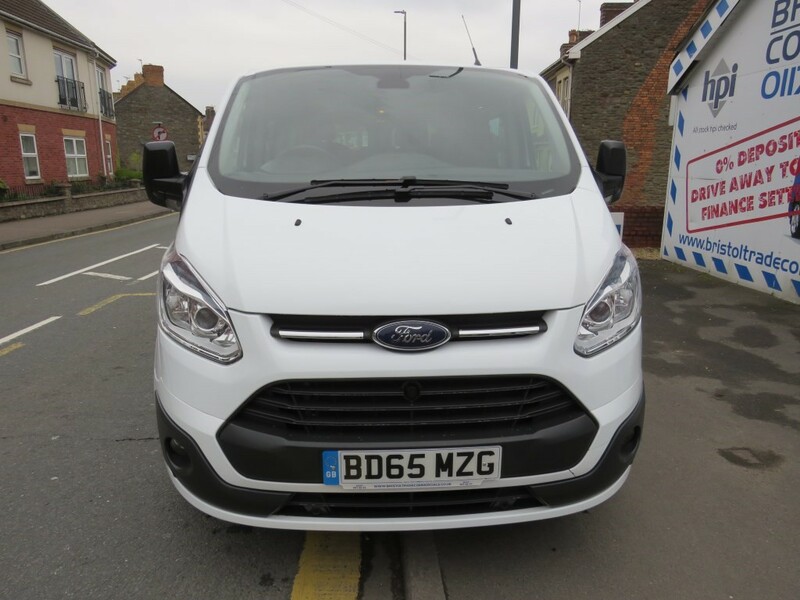 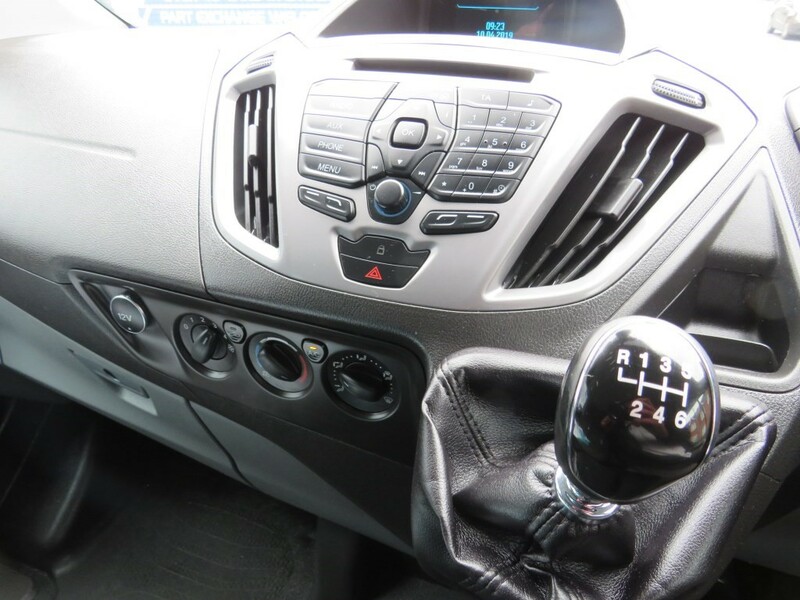 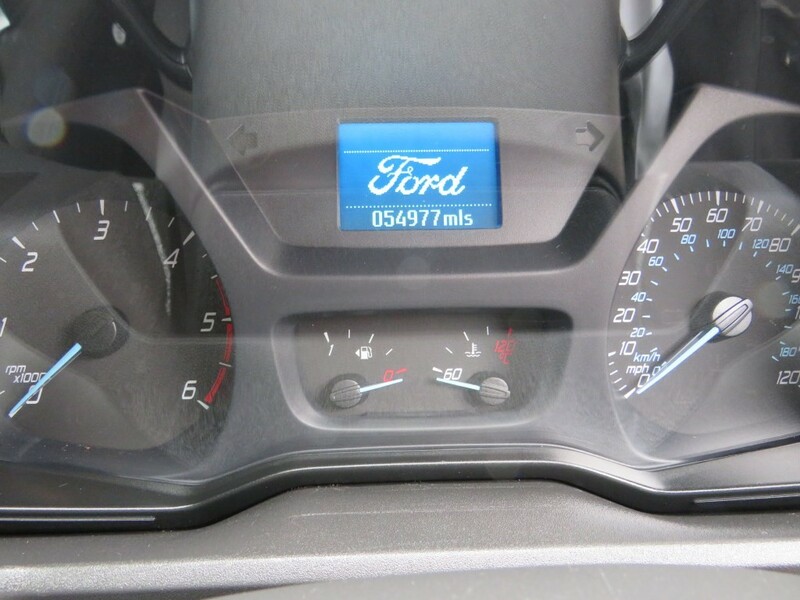 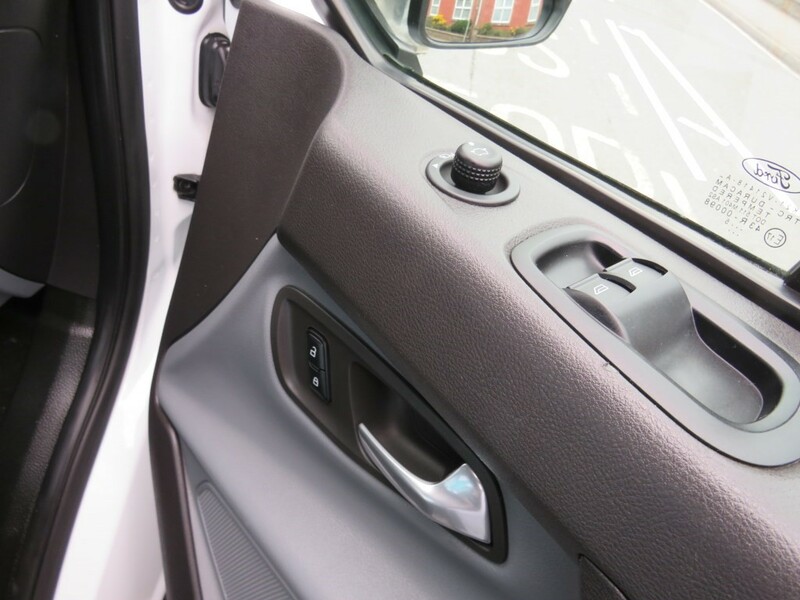 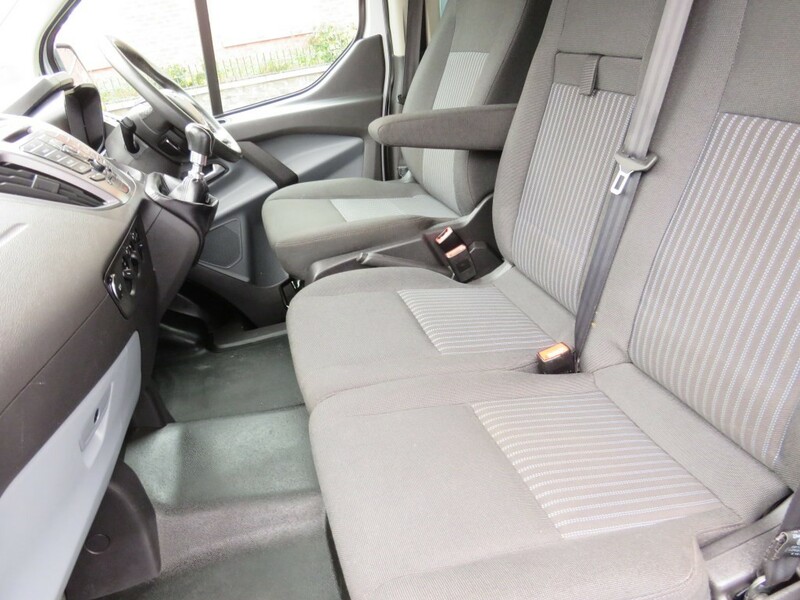 2.2 TDCi (125 BHP) Air Conditioning, Cruise Control, Auto Lights, Heated Windscreen, 9 Seats, Privacy Glass, Remote Central Locking With 2 Keys, Electric Windows And Mirrors, Side Loading Door. 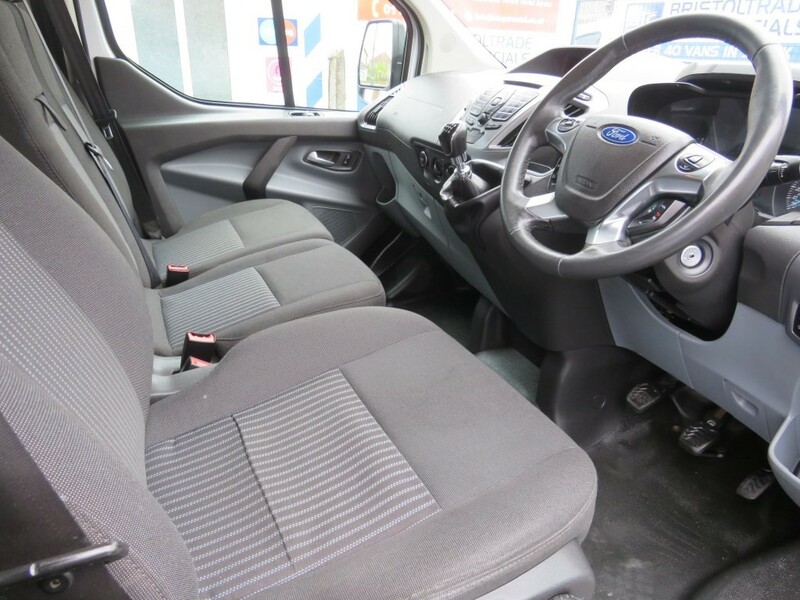 Extremely Clean And Tidy Example With Full Service History. 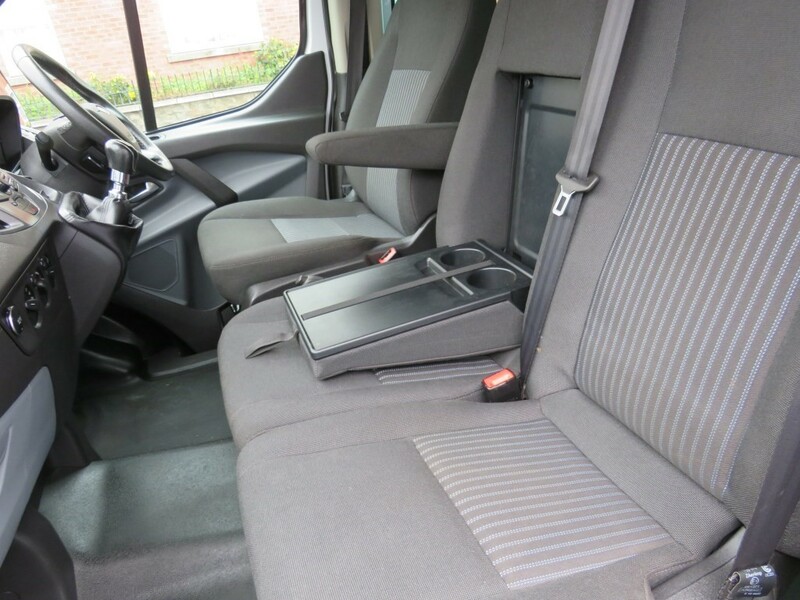 All Vehicles Come With 60 Point Inspection, New MOT (If Applicable) Full Professional Valet And Free AA Breakdown Cover. 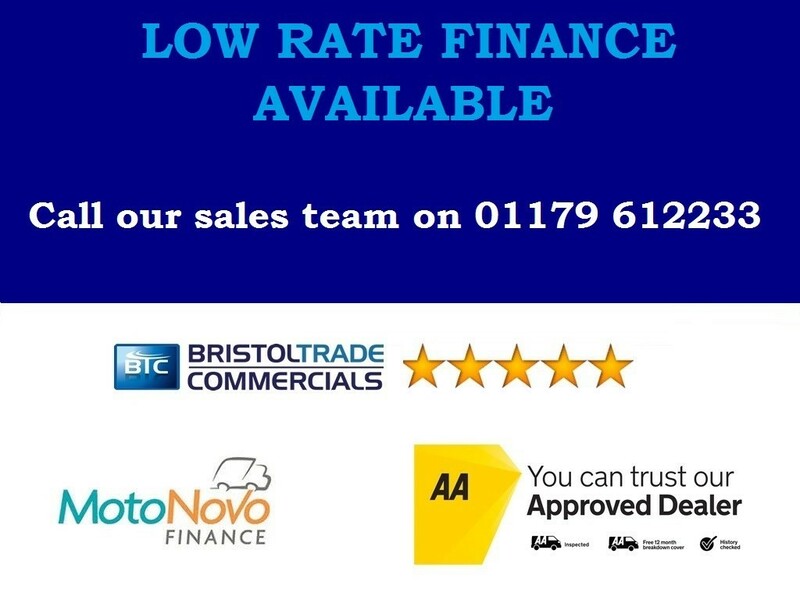 Finance Available At Very Competitive Rates. 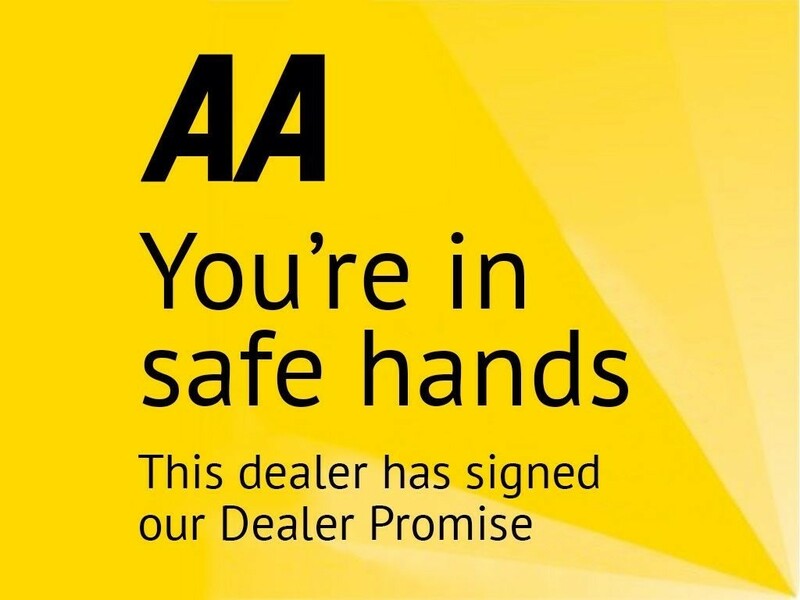 Holding Deposit Highly Recommended.